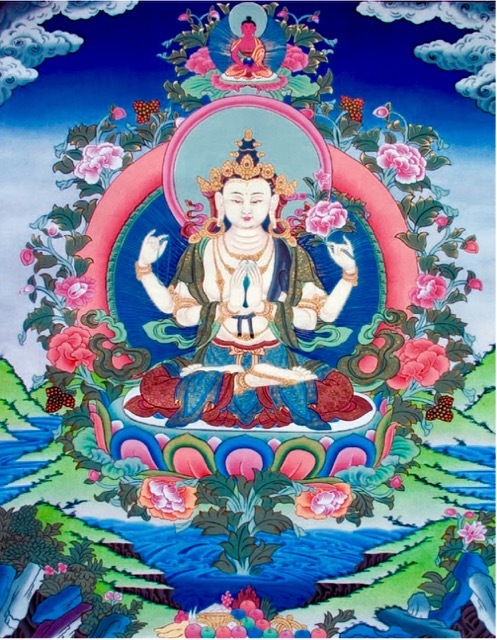 completed–SPECIAL LOSAR (Tibetan New Year) MEDITATION, PRAYERS, and BLESSINGS on Sunday, February 7, 2016 at 10:00 a.m.
Lama Jampa will expound on the Seven Points of Mind Training using Thogme Zangpo’s commentary. This system of meditation practice – known as lobjong in Tibetan – is one of the most popular and widely-practised in Buddhism. Codified by the 12th century master, Geshe Chekawa, it contains the Mahayana methods for transforming ordinary consciousness into the mind of enlightenment. At its heart is the practice of ‘Sending and Taking’, which is often referred to as, ‘the secret teaching of the Great Vehicle’. 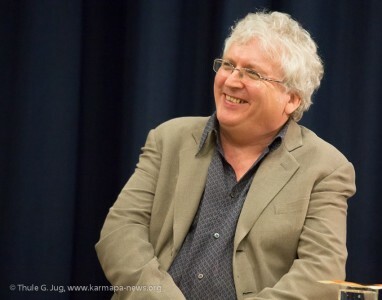 This teaching is of great interest and benefit for any one interested in Buddhist philosophy, beginners and non-beginners alike, practitioners and scholars. 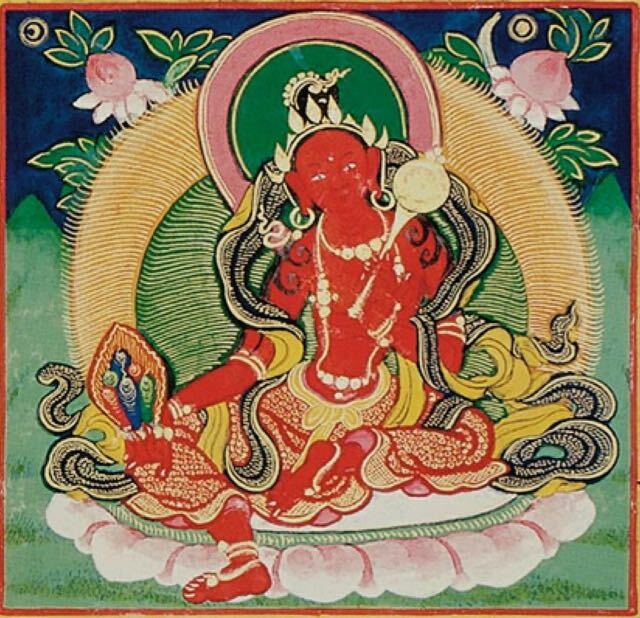 COMPLETED-EMPOWERMENT OF RED SARASVATI (Yang-Chen Marmo) on Sunday, February 28, 2016 at Ewam Choden at 1:00 p.m.
Venerable Lama Kunga Rinpoche will kindly bestow the empowerment and practice teachings of Red Sarasvati (Yang chen marmo). This is an empowered from the Sakya lineage. The power of Red Sarasvati brings intelligence and wisdom. The magnetism removes obstacles of ignorance and stupidity. There is no prerequisite. Everyone is welcome. The date is Sunday, February 28, 2016. The time is 1:00 p.m. Please arrive earlier to register at the door. The requested donation is $30.00. Dana (offerings) to the Lama and attending monastics are separate. Completed—EMPOWERMENT OF CHENREZIG WITH MAHAMUDRA on Sunday, January 24, 2016 at Ewam Choden, 1:00 p.n. Venerable Lama Kunga Rinpoche will kindly bestow the empowerment and practice teachings of Chenrezig (Avalokiteshvara) practice with Mahamudra. There is no prerequisite. Everyone is welcome. The date is Sunday, January 24, 2016. 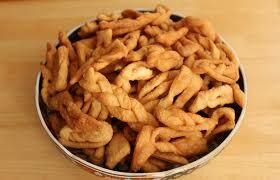 The time is 1:00 p.m. Please arrive earlier to register at the door. The requested donation is $30.00. Dana (offerings) the the Lama and attending monastics is separate. 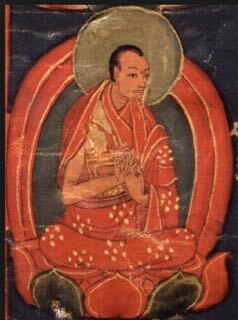 The Chenresig with Mahamudra practice was composed by Ngorchen Khonchog Lhundrup (1497 – 1557), who was the tenth abbot of Ngor Ewam Choden Monastery. This inspiring text may be simple to understand, yet it is extremely profound, as it points us to our most compassionate and luminous potential. It has a special connection with Lama Kunga Rinpoche and the EC Center because it is a practice that originated with one of the great lamas of Ngor Monastery. The Chenresig with Mahamudra initiation allows one to practice Mahamudra in the context of a Chenresig sadhana. Rinpoche has endorsed a monthly practice that will be done at Ewam Choden with anyone who has received this particular Empowerment. A practice text of the Sadhana on great Compassion and Mahamudra will be available at the initiation. This is an unprecedented chance to deepen your practice of Chenresig with an advanced meditation technique. It is a rare opportunity and not to be missed.